Once you apply and be approved, we will train and guide you at all times. When we receive an application from a student whom we believe would suit your homestay, we will first confirm with you if you wish to host her/him and inform you of how much they are willing to pay per week. 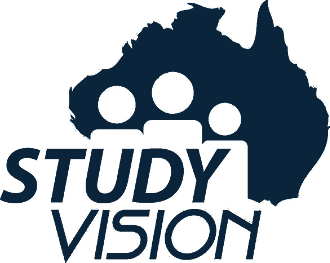 Few students pay you on arrival, or alternatively, they will pay Study Vision from overseas, and we will in turn pay the rent in your bank account upon the student's arrival. Homestay rent period is normally 2-4 weeks, and is paid up front. There is no bond due. If the student wishes to leave, they will give you a 2-weeks' notice before the end date of the rent period paid. You can do the same if you want them to leave. If they wish to continue on, they will need to pay you the new rent in advance. You need to inform Study Vision when a student is leaving, so we are aware of the vacant bedroom at your homestay. What are the benefits of homestay to hosts?